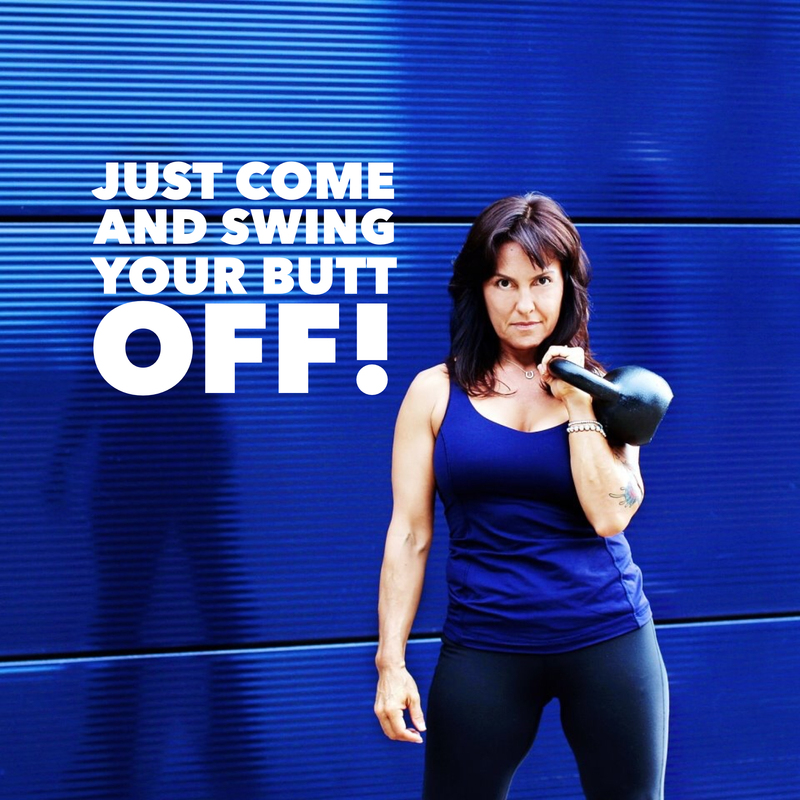 At this time SwingLean is currently taking inquiries only from Instructors already certified to teach the kettlebell swing (preferably certified by SMK, RKC or SFG). If you are interested in more details you can contact Tracy, tracyrif@yahoo.com, for information regarding becoming an affiliate as of January 2, 2017. It is our goal to offer our own SwingLean Instructor Certification, open to all that are interested, no prior kettlebell experience required. 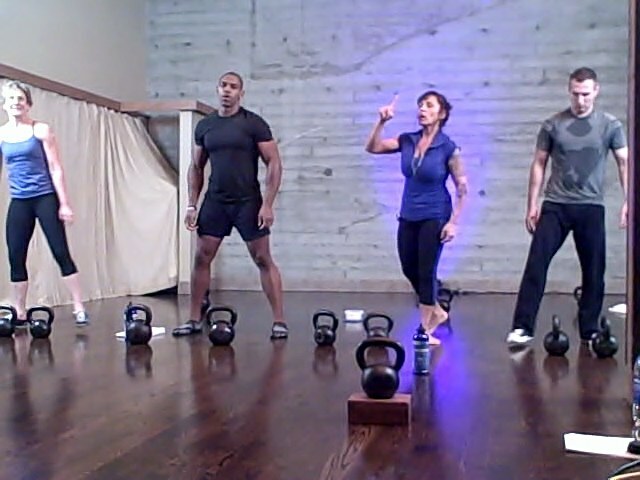 The Certification, once in place, will be a combination of an online preparation program to attend a one day, 8 hour, course that will teach new Instructors how to teach the skill of the kettlebell swing as well as the SwingLean system of progressions and programming. Check back for updates starting January 2, 2017. Ah, a picture of me before I became an Instructor! I had just lost 100lbs in 11 months and was feeling pretty darn proud of myself! 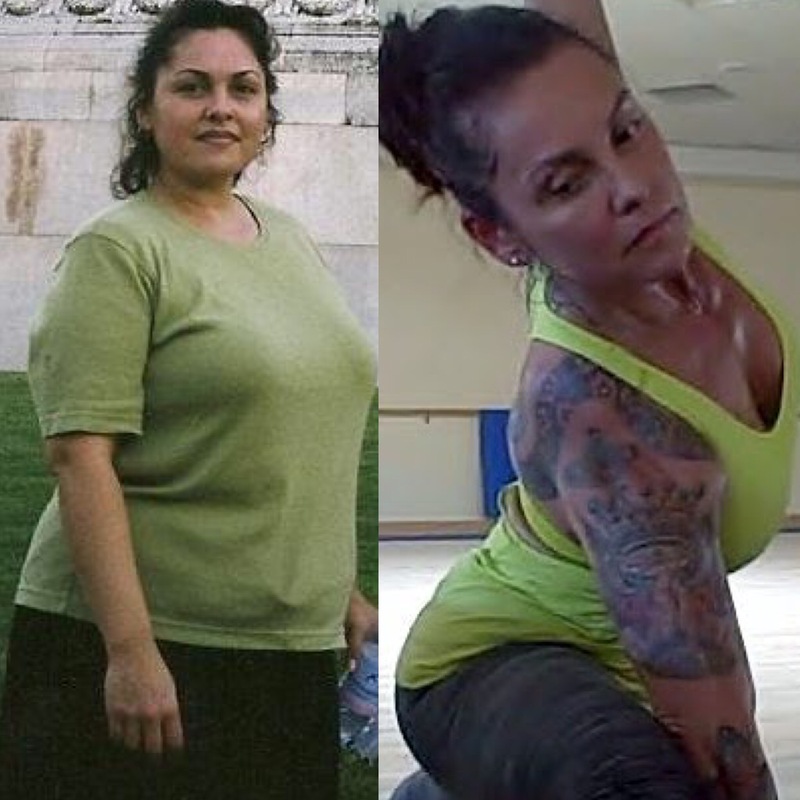 I never thought I would be an Instructor, but here I am, 12 years later, loving what I do….exercising regularly and getting paid to do it! This could be your story, or maybe the story of one of your future students!